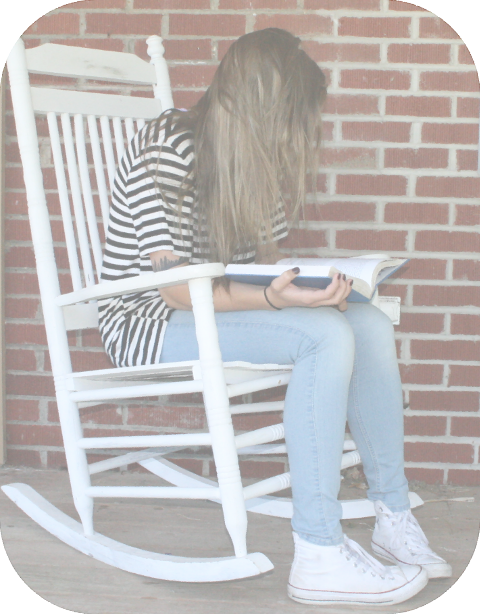 Small group bible study will help you grow in your walk with Christ. Middle school and High school girls are welcome to attend. This is a small group setting for adults 18 to 39 years old. We will meet in the relaxed and casual atmosphere of the upstairs annex. 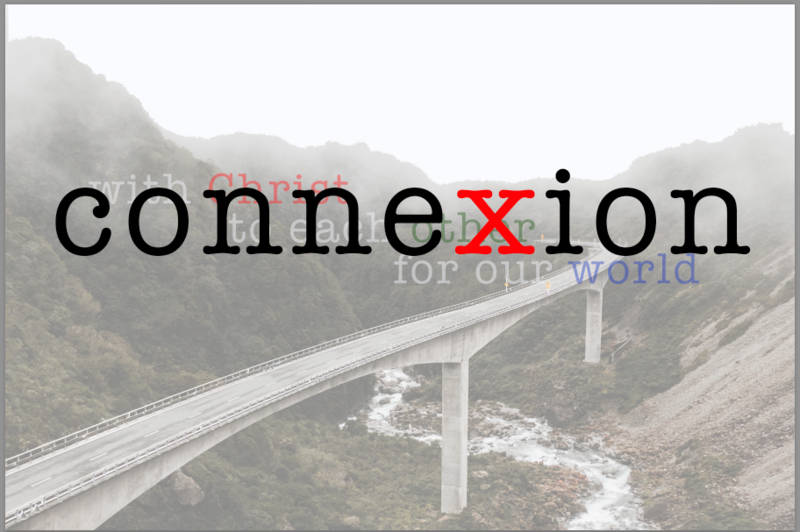 We will tackle today’s hot topics and current theologies as they pertain to Biblical teachings. 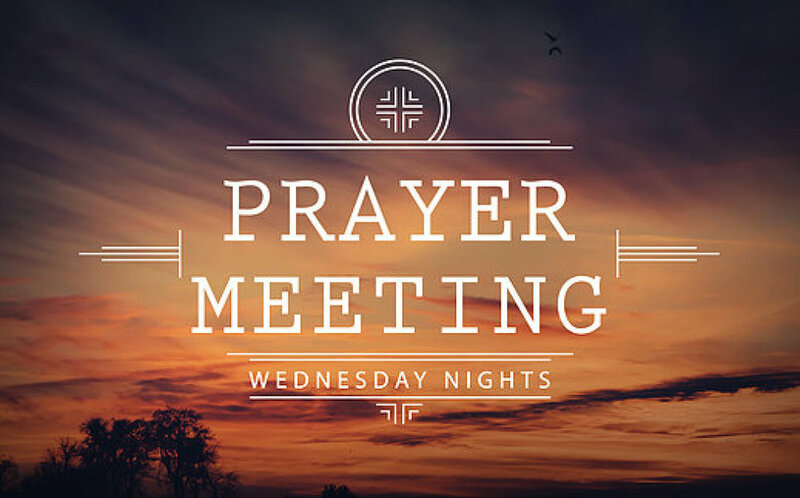 Come and join us in a time of prayer every Wednesday Night at 7:00 PM as we gather in the church sanctuary to pray.